It is never easy when your washer and dryer go out. Your home’s efficiency takes a hit without these crucial appliances and you just cannot put-off replacing them. However, getting new ones does not necessarily have to burn a big hole in your pocket. Shop at Pochels Appliance Center and take advantage of some of the most lucrative washer and dryer sale offers, promotions and rebates you will ever find in Tacoma! The appliances that are perfect for your household’s laundry requirements will now be within your budget. We feature highly functional, elegant and energy-efficient washers and dryers from top name brands that are sure to complement your laundry room. Has your refrigerator completed its life and started to malfunction? Are you planning to buy a new refrigerator? Come to Pochels Appliance Center in Tacoma if you want to save on the purchase. Offering a wide selection of refrigerators that come at incredible sale offers and rebates, we promise you the best value for your money. Whether you are planning to make a first time purchase of a refrigerator or are thinking of replacing the existing one, Pochels is the place to visit. A refrigerator is that critical appliance without which no kitchen is complete. Our amazing discounts make sure that maintaining the necessary kitchen appliances is not an undue strain on your wallet. An already good deal made even better! Everyone dreams of enhancing one’s home with the most high-performing and smart-looking appliances on the market. Sadly, most of you usually have to compromise. You settle with the less than the best as the hefty price tags prove to be a strong deterrent. Cheer up and fret no more! Pochels Appliance Center is here with wonderful bargains in kitchen, laundry and other home appliances for the residents of Tacoma. Our appliance sale and discount offers are hard to resist. You can become the proud owners of premium appliances from renowned brands at unbelievable great prices. Shopping with us, you can easily get your hands on the top-end refrigerator, cooking range, air conditioner or washer and dryer. 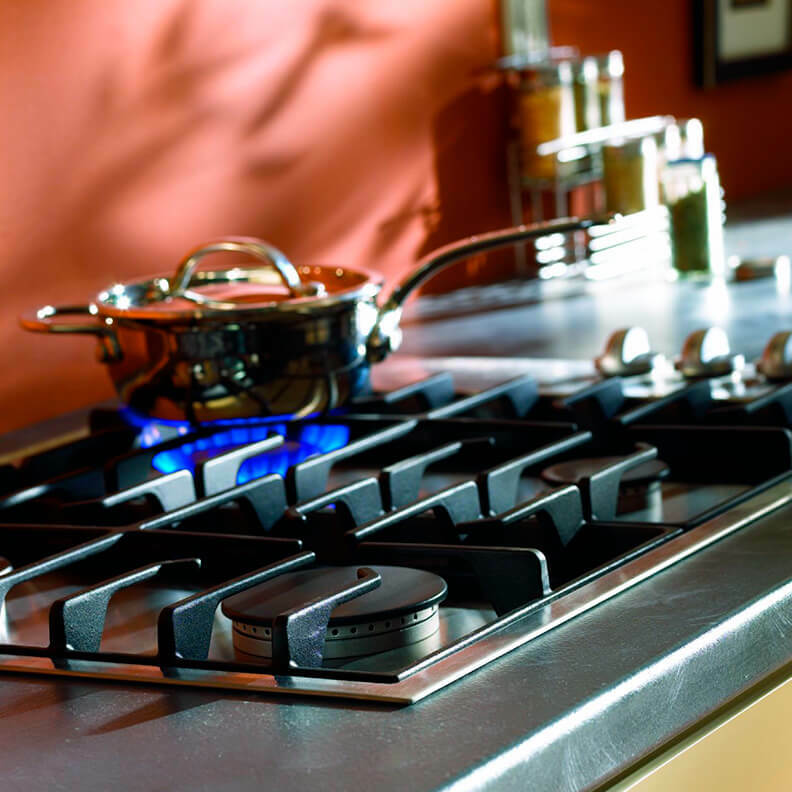 The lucrative sales, rebates and promotions offered by Pochels Appliance Center ensure that equipping your home with the appliances you need does not cost you an arm and a leg. Our offers keep changing; do check back from time to time for updates!